Malliouhana Resort, An Auberge Resort, is an iconic Caribbean resort that completed an $80 million renovation in 2014 with the resort’s 30th anniversary and reflects the heyday of Hollywood glam. The renovations helps cater to the new generation of sophisticated guests by elevating the service and the ambiance the hotel provides to its guests, making Malliouhana Resort a top destination for international jet-setters. 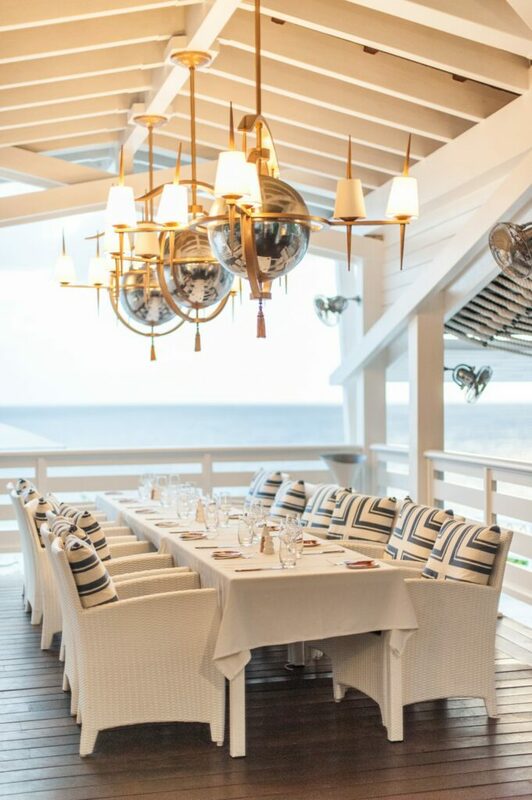 The interiors are rich and invoke the spirit of the Caribbean’s chic era of the 1980s. A Sunset Bar, an intimate new Auberge Spa and two infinity freshwater swimming pools with private cabanas overlooking white sand beaches of Meads Bay and Turtle Cove are staples of this luxury resort. After the Malliouhana’s renovations was finalized, the boutique Zemi Beach House & Resort Spa will debut on a limestone bedrock in Shoal Bay East. These luxury residence start at $1.9 million for a two-bedroom, two-bathroom villa. Cinematic oceanfront views make every moment picturesque. The properties also features a spa and hammam to sweat out toxins after spending time at the Sunset Bar. Caribbean cuisines are tailored to spice up guests experience while vacationing in the warm Caribbean. Newly appointed Executive Chef, Cupertino Ortiz, will continue the tradition of culinary excellence that separates Malliouhana from other resorts on the island. Fine French cuisines are also on the menu and are an integral part of the rich cultural history of the island and the resort. 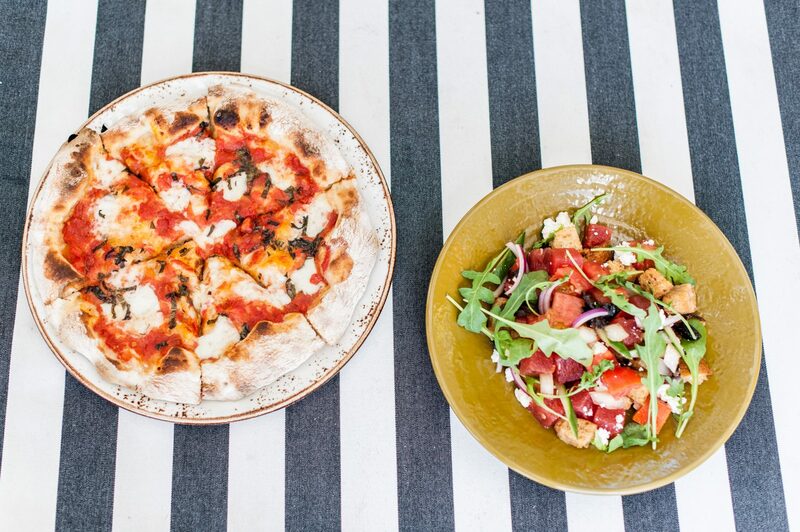 Authentic sea-to-table culinary culture featuring signature resort dishes including the Conch and Spiny Lobster Pizza. To learn more about Malliouhana Resort in Anguilla, visit https://malliouhana.aubergeresorts.com/.